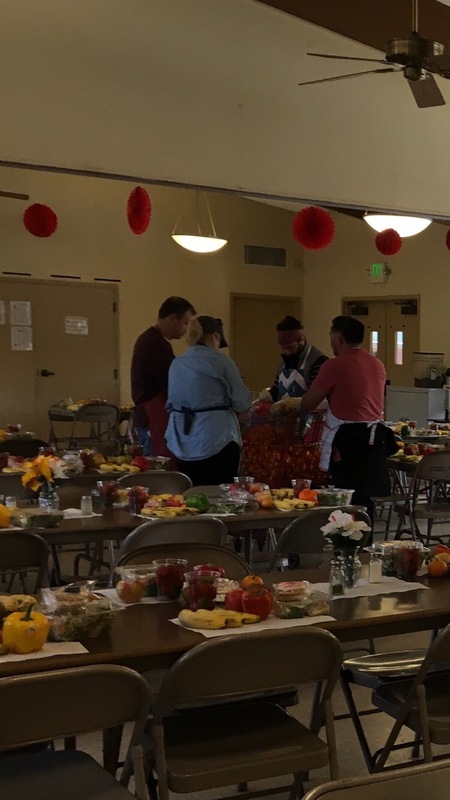 Radware offers #volunteer days. Here is our team at #gooddeedsday. 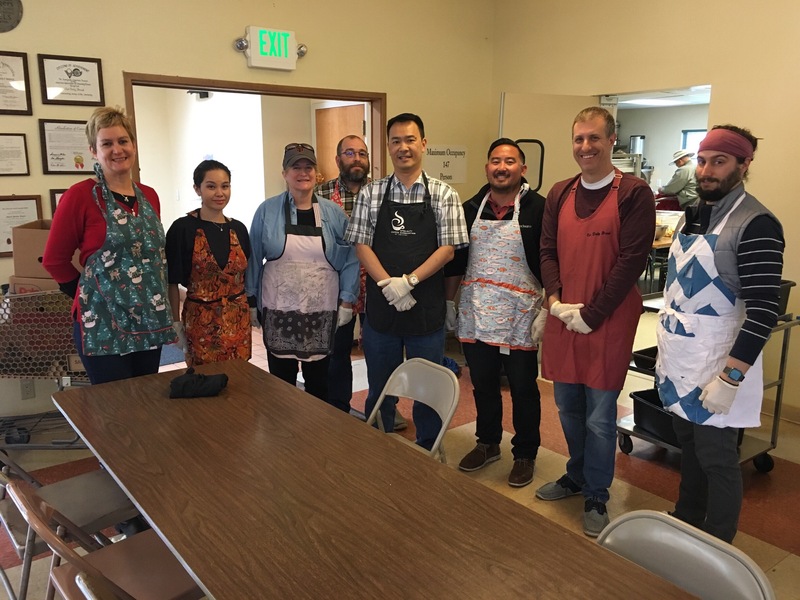 The Sunnyvale, CA office participated in a volunteer project, at a local soup kitchen in Sunnyvale, Our Daily Bread, which took place on April 8th. 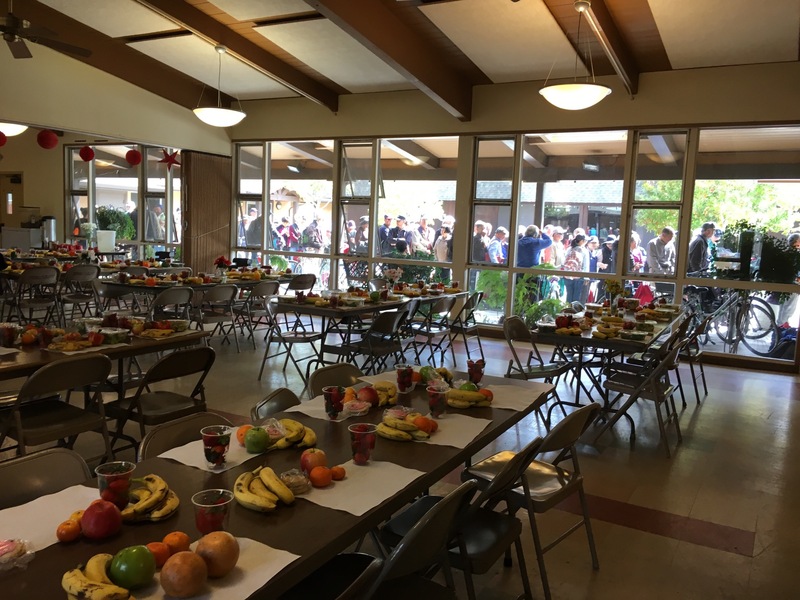 We helped with cleaning, sorting & serving food to the homeless. It was a remarkable experience and enjoyed by all. Overall, it was a great way for us to give back to the community and a great exercise for teamwork. Beautiful act! @Radware. Thank you for sharing this story.